Dissidia Final Fantasy has the potential to be one of gaming's greatest crossovers, but not even being free can help fix the problems with the latest entry. 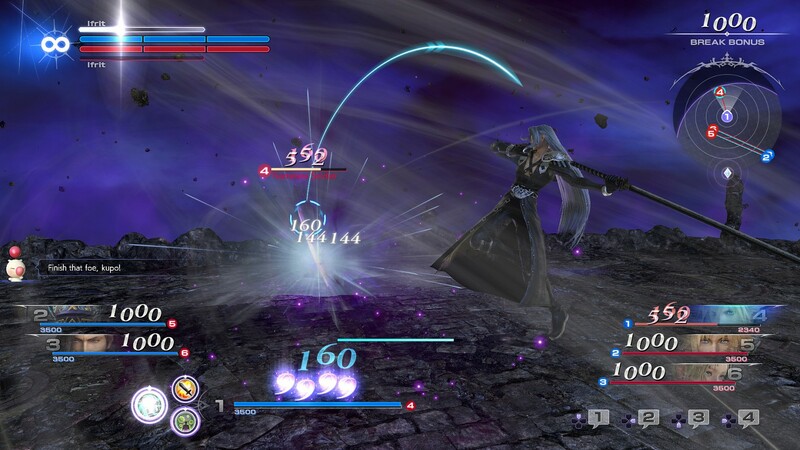 A little over a year ago, the VG247 review of Dissidia Final Fantasy NT called it “chaotic, thrilling and deeply flawed” – and that still stands true to this day. 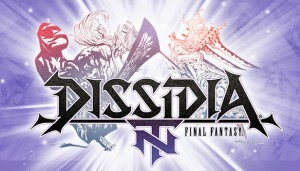 NT is a weird beast, taking the formula that worked well in the equally solo and multiplayer-focused Dissidia games on the PSP and complicating it, multiplying the players and the factors those players have to juggle to survive in combat. It is, to be honest, an acquired taste. 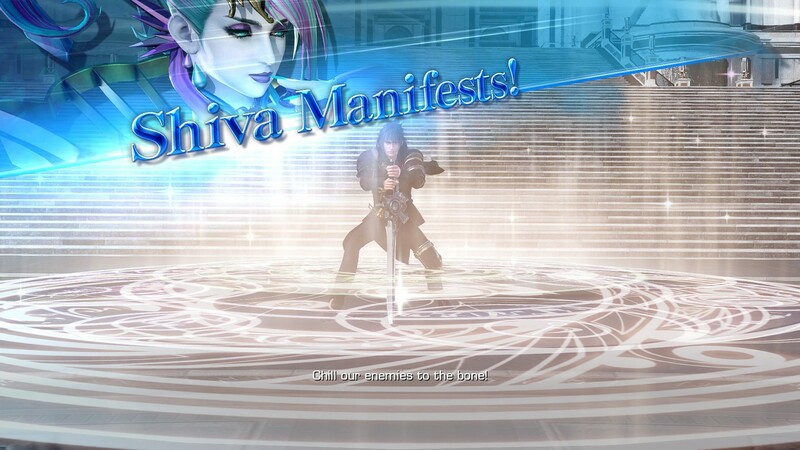 If you can push past the complexities and the hellish UI, either through sheer bloody mindedness or beginner's guides, Dissidia NT might click for you. If it does, it's brilliant. It has deeply tactical combat with a variety of options and a surprisingly slower, pared-back approach to combat encounters designed to allow players to back off and regroup more effectively. That in turn allows the team-based aspect of it, new to this entry, to shine. I've always been a bit of a defender of Dissidia as a unique and interesting fighting game experience, a crossroads of fast-paced third-person action games and fighting games encased in the shell of a celebration of one of gaming's most beloved series'. It's a good idea. 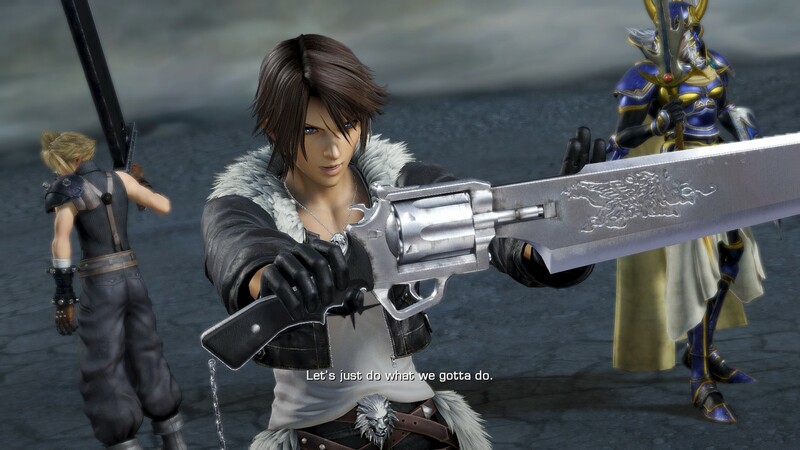 The problem with Dissidia NT has never been the idea behind it, but rather the execution. The previous two Dissidia games offered in-depth RPG story modes – by comparison, NT was bare. NT is more complicated than its predecessors but somehow does an even worse job of explaining itself. 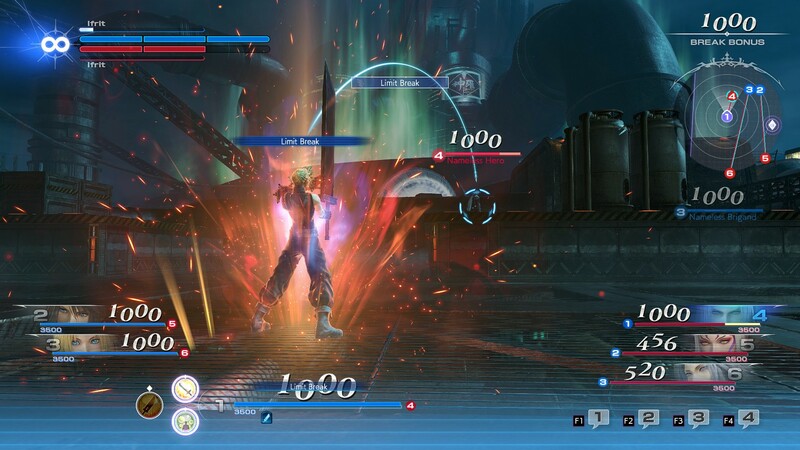 The lack of decent single-player options means solid online multiplayer is a must – but Dissidia can't get that right either. A free edition of Dissidia Final Fantasy NT is a brilliant idea on paper. The game is complex and daunting at first blush, but if available in some form or another free of charge players will be more likely to give it a try and slowly learn as they play a few matches. If that happens they may well get hooked – and the game could certainly use the shot in the arm in player base terms after struggling to find and maintain an audience upon its original release. Fighting games are also good candidates for free versions, allowing skeptical players to get in on the ground floor before buying characters, costumes, stages and so on. The free edition is also a great opportunity to relaunch the game. Street Fighter 5 Arcade Edition is a great example of how a fighting game with a troubled initial release can slowly right itself over time and then rebrand and relaunch itself – but aside from paid DLC adding additional characters, Square Enix has sadly undertaken none of that with Dissidia. As such the version that's now available free of charge on Steam and PlayStation Network is still obtuse and difficult to get into. Worse, it's still a nightmare online: I was inspired to write this article by how I waited four minutes for an online match (there's no crossplay to help counter the abysmal player count, by the way) and then found the match I was dumped in to feature two AI-controlled characters. The game couldn't even put together six players – and when it does, it's all too often a disastrous, laggy mess. Final Fantasy this may be, but Dissidia is no RPG. This is a fighting game – and in any fighting game, broken matchmaking and poor online performance are the kiss of death. There is no overcoming that. All this is to say nothing of the PC port, which is a bloody mess. It's very hit-or-miss, with some people getting a solid 60fps on modest settings on older cards, while other cards new and old feature the sort of terrible optimisation that makes one wonder who thought this would be okay to ship. Some things are just silly choices that appear almost like nobody was paying attention, such as saves and even character status being stored locally even during online peer-to-peer play. The former means players can edit save files to give themselves high-end unlocks with zero effort, which is cute, but then it becomes more stupid: even your online rank is stored locally, meaning players can just change their online rank with an editor. Nice. The latter means you can use cheat engine and trainers even in online multiplayer, giving yourself unlimited HP and other broken buffs, therefore making a ruined experience all too easy once you do finally get lucky with that broken matchmaking. What a nightmare – and one following on so soon from the sadly bugged version of FF9 released on Xbox and Switch. Do Square Enix care at all? Dissidia Final Fantasy NT is still enjoying some success in Japanese arcades, so it's likely the game will continue to be updated. Datamining has even hinted at what characters might be yet to come. I'm not sure I can bring myself enough to care at this point, however: without fixing the fundamental matchmaking and netcode issues, this isn't worth the price tag of your hard drive space and bandwidth – even when that tag is zero. The post Dissidia Final Fantasy NT Free Edition is out now for PC and Steam, but it's a disaster appeared first on VG247. SviluppatoreSquare Enix, KOEI TECMO GAMES CO., LTD.